At 1, 2 and 3 October SOLIDUS SOLUTIONS will be exhibiting at Luxepack in Monaco. 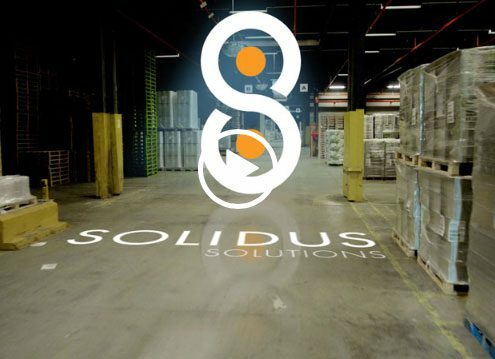 At stand number RD02BIS in the RAVEL hall the SOLIDUS SOLUTIONS team will demonstrate its solid board and packaging products. Come and visit us to find out more about the inspiring solutions that our solid board offers. Our specialists are available to tell you all about the different possibilities for packaging development and production. Découvrez le monde de Solidus Solutions et regardez notre film d'entreprise. Les opérations d'Abelan seront combinées avec celles de SOLIDUSSOLUTIONS, ce qui renforce l'accès de Solidus aux marchés de l'Europe du Sud. 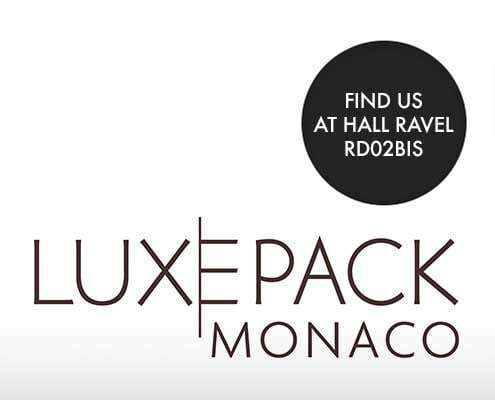 At 2, 3 and 4 October SOLIDUS SOLUTIONS will be exhibiting at Luxepack in Monaco. 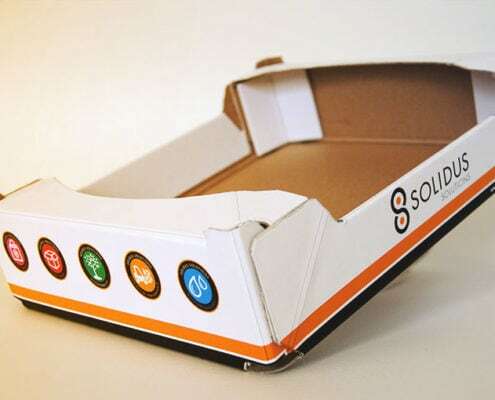 At stand number RD02BIS in the RAVEL hall the SOLIDUS SOLUTIONS team will demonstrate its solid board and packaging products. Come and visit us to find out more about the inspiring solutions that our solid board offers. Our specialists are available to tell you all about the different possibilities for packaging development and production. Au cours des dernières années, nous avons conçu, testé et produit une boîte de haute qualité pour une presse à déchets (« Trash Compactor Case »). 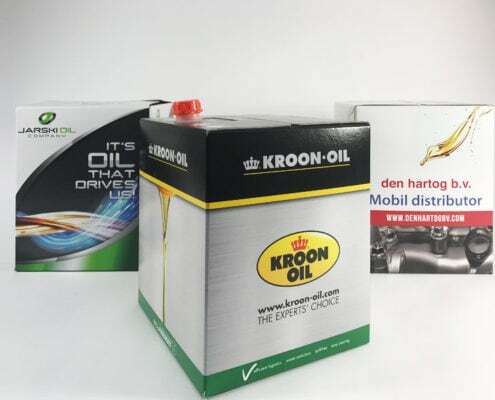 In cooperation with Mobil Den Hartog, authorized dealer in the Netherlands for Mobil lubricants, SOLIDUS SOLUTIONS, producer of solid board and solid board packaging, developed the revolutionary 20 liter Bag-in-Box-solution. The container passed some major UN-tests and has been approved for UN-II and UN-III class liquids. 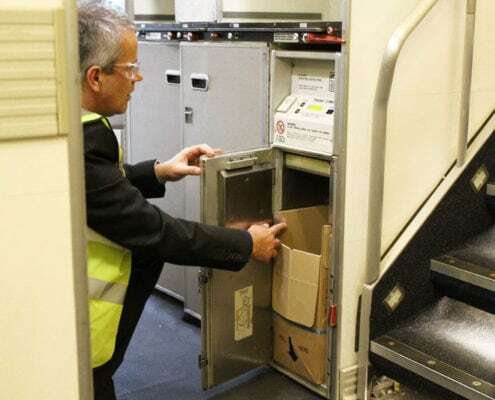 Bag-in-Box may now be used to contain goods with medium danger (UN-II) and goods with low danger (UN-III). Le Vermak est notre plateau unique, pliable à la main. Le Vermak a été développé il y a des années et est maintenant utilisé dans divers pays et industries.